Your search for Hairdressers London has found the results below. If you need to find other local Hairdressers across the UK then visit our Hairdressers page. For the latest information on new Hairdressers in london, together with information on new Hairdressers offers, be sure to revisit our Hairdressers London page regularly. 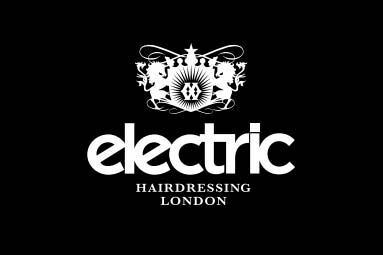 Are you a Hairdressers business in London? Be the first to register your beauty business online FREE today. Find out more about joining our Free Hairdressing and Beauty Salon directory. Female hair loss is a nationwide problem and the number of females suffering from it is increasing each and every year. Those out there who live with female hair loss may not suffer physically, but they do suffer psychologically. 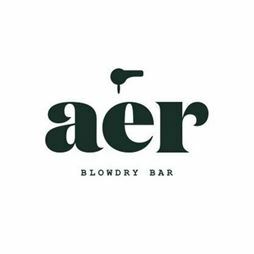 aer blowdry bar offers some of the best hair styling solutions in London. 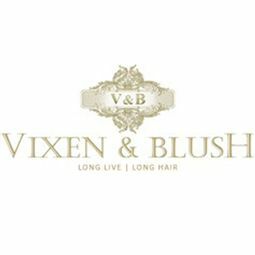 They provide services like hair styling, threading and tinting that helps you to look glamorous. 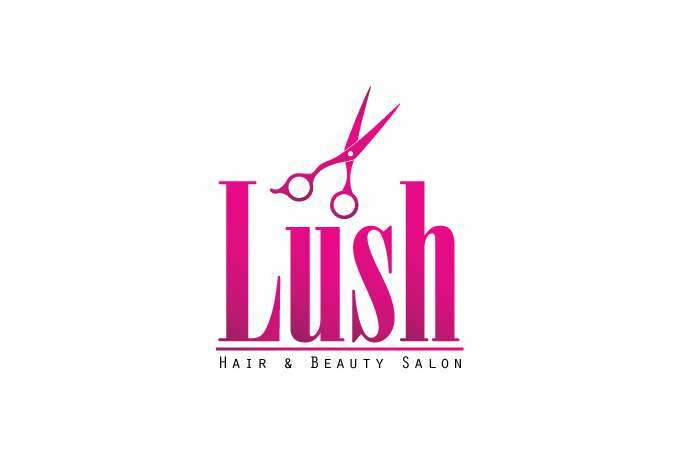 The founder of their salon, Anushka Lakhani is a passionate hair styler. 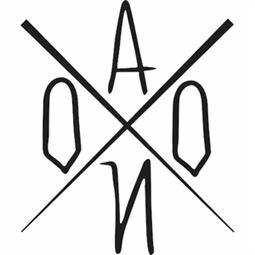 Organic Hair & Beauty KayandKompany are an independent, unisex boutique salon in Muswell hill, London N10, opened in 1986. 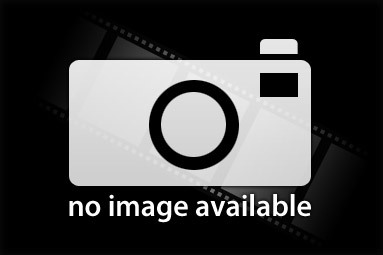 They are a highly skilled & friendly team of professional hairdressers & therapists. We can put you in touch with clients who have had previous treatments with us, so any questions you may have can be answered by someone who has already experienced what we have to offer. Most of our clients are recommended by word of mouth. Professional home hotel office visits. Highly skilled and qualified therapists. McNeill Hair is a small salon in Hammersmith where staff take a personal interest in each client, offering quality unisex cutting & colouring, styling, blow drying, colouring, high-lighting, semi-permanent colouring and semi-permanent blow drying. 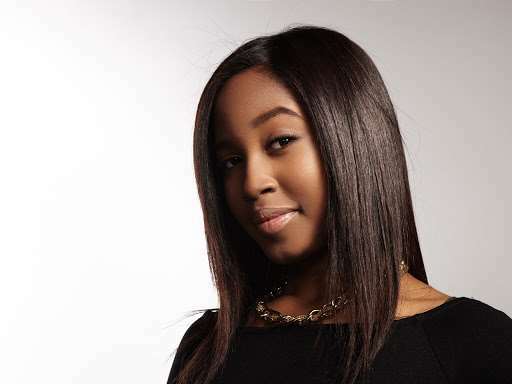 Welcome to Naya Situated in inspirational, trendy and cosmopolitan South West London, Naya Hair’s international team of creative stylists and technicians provides you with high standard, tailor-made services by offering in-depth consultations. Pall Mall Barbers London - Trafalgar Square Providing luxury Mens Hairdressing and male grooming products in London, Pall Mall Barbers offers both classic and contemporary barber shop, as well as beard trimming and wet shaving services in London. One of London’s most rounded Dreadlock teams. We specialize in lock starts, re-twists, interlocking, re-constructions, creative styling, cane-rows, hair extensions, specialized hair treatments and much more. 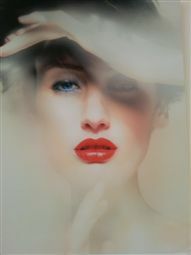 * We are an Exclusive AVEDA Salon & Spa situated in Hampstead, North London. * Our innovative team of experienced AVEDA stylists deliver bespoke services of the highest quality that offer solutions for you and your lifestyle. Easy to find in the heart of Soho, London. Worked with many celebrities in the past. Free drink available for our customers. Range of grooming services available. 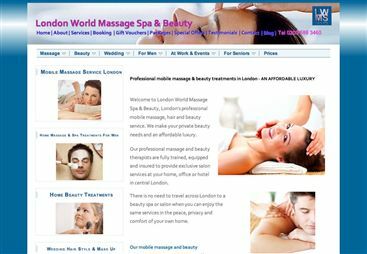 Japanese Mobile hairdresser in London, professional home visits in central London, hair cuts & blow dry, colours and highlights at low prices when compared to the standard salons. Specialised in asian hair. 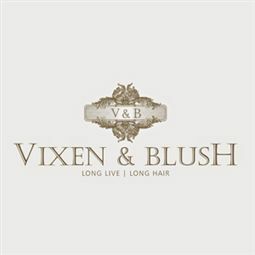 We specialise in hair types including European and Afro Hair Extensions, so if you are looking for Hair Extensions to volumise long hair or a Hair Weave to disguise a much regretted spontaneous pixie cut we can help. 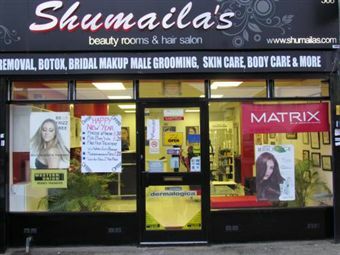 A Hair & Beauty salon located at 5 locations in East London & Essex. 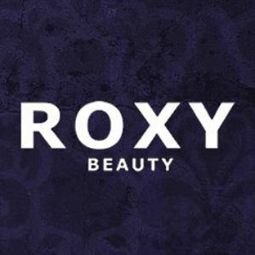 For all your Wedding Make-up, Hair, Skincare, Anti-Ageing or Hair Removal needs. 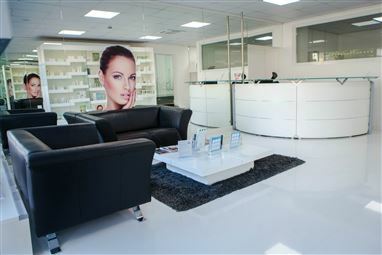 Specialists in Derma Roller, Laser Hair Removal, CACI & Botox.